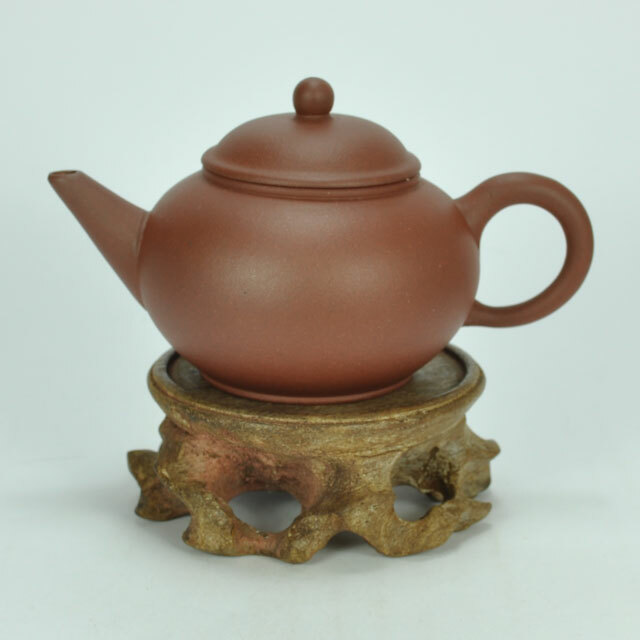 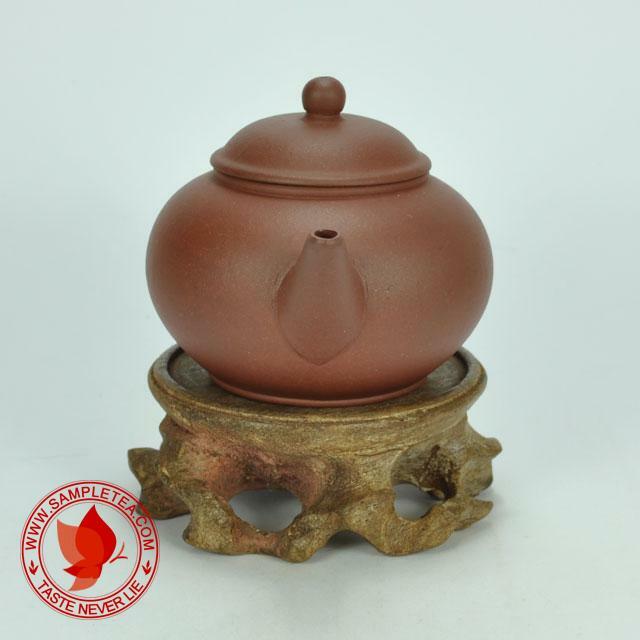 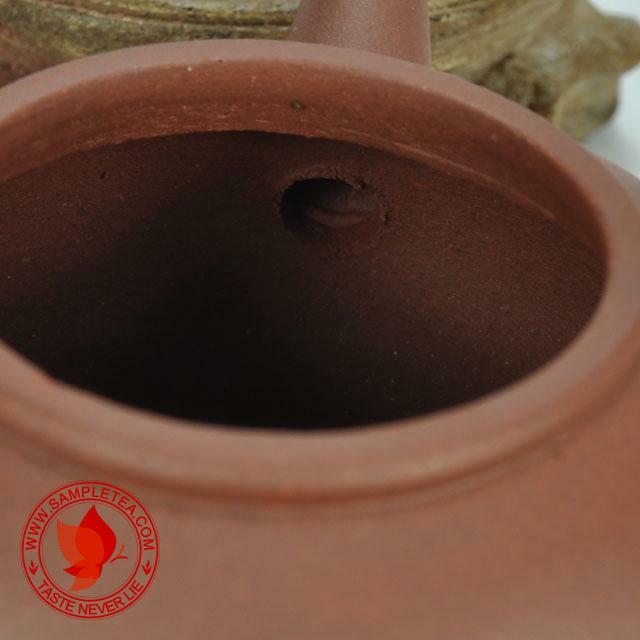 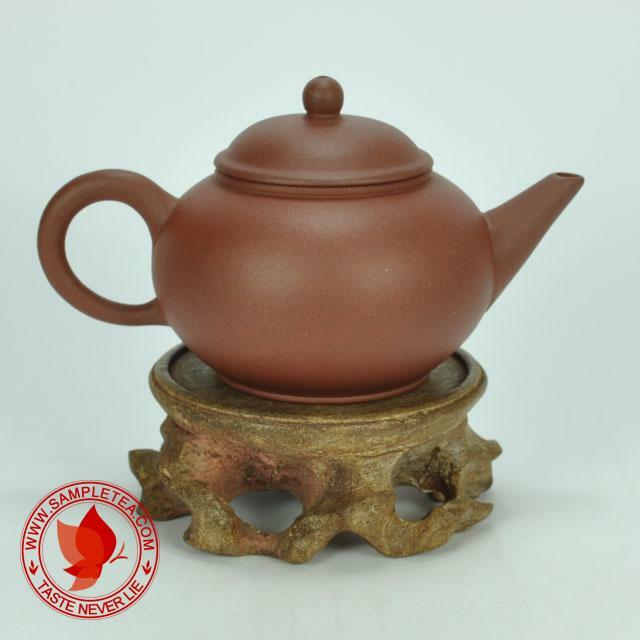 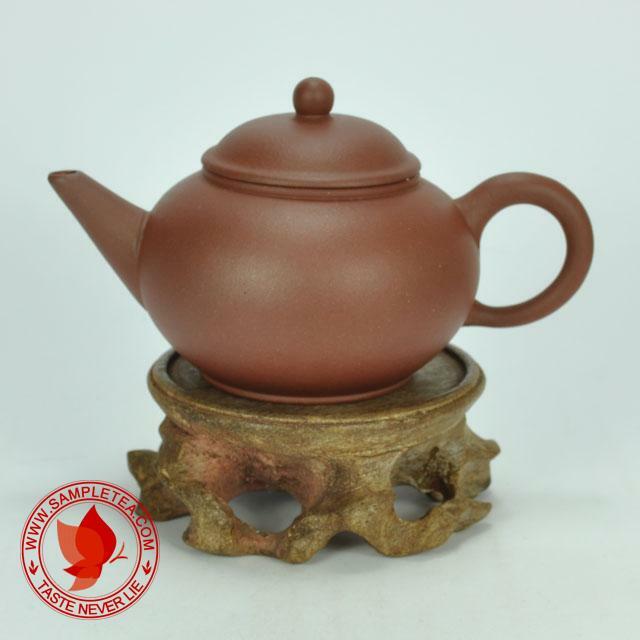 This pot is made of really nice Qing Shui Ni. 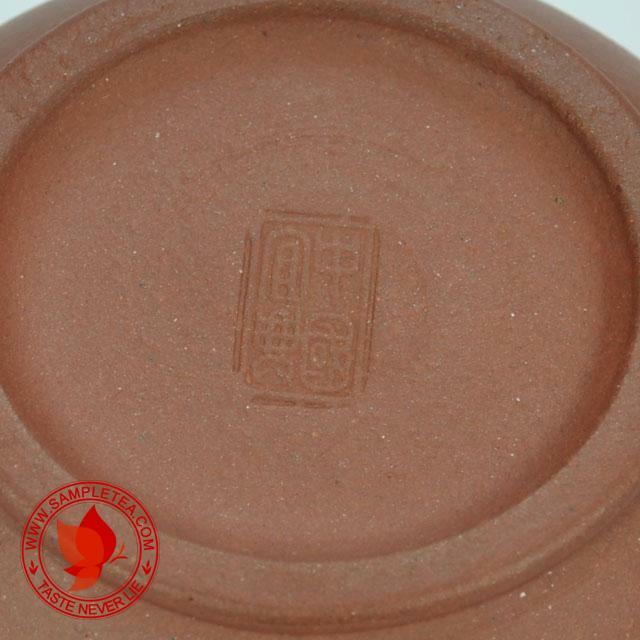 Good workmanship for a 1970's pot. 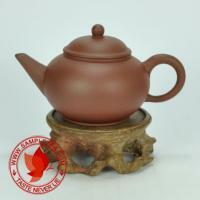 Perfect for oolong tea of all kind.